It's been a while since this question has been asked so I thought I'd give it a try. Post a photo of the camera(s) if you wish. I plan to finish a roll of Ilford FP4+ that I started a few days back in my Olympus 35RC. Since we have sunny weather I'll keep my K2 filter on the camera. 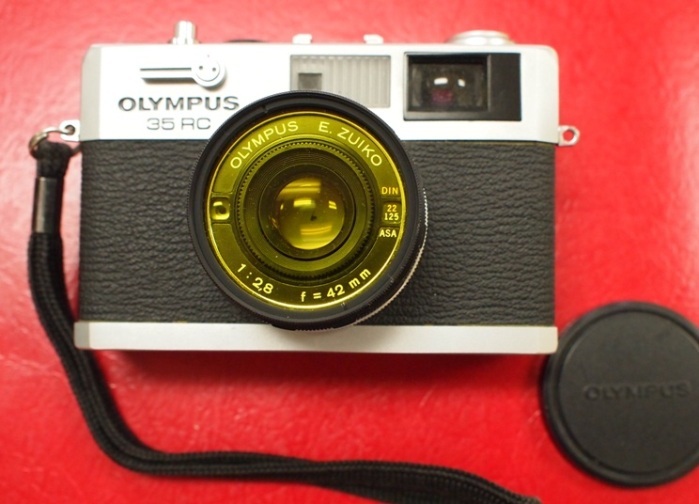 I might also use my Ricoh KR5 Super II with its 50mm f2 Rikenon (loaded with Eastman 5222). If time permits I'll also take out my Fujica GS 645 S (Tri-X) for an outing. Russ-Suzanne, josephcollins, LMar and 2 others like this. I screwed up the last roll in my Nikkormat EL. I neglected to press down the battery compartment door and it was partly lifting the mirror. Most of my shots were blurry and there was a dark line where the battery compartment door blocked the light path. So the camera's getting a second take out, loaded with Tri-X. I bet I get more keepers. Canonet 28 and Mamiya 6. Both with Tri-x. I plan on finishing the test roll I loaded up in this camera. It's loaded with expired Kodak Tri-X from the late 70's. Andy Collins, LMar, cassiorenan and 1 other person like this. 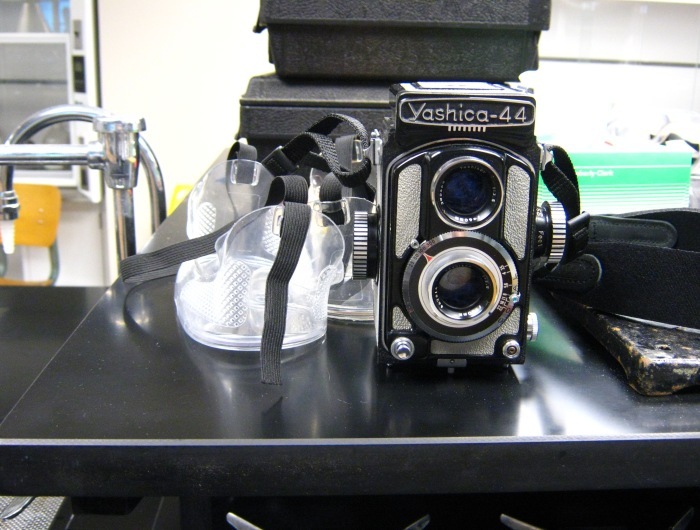 Here's another that I hope to work with: Yashica 44A twin lens reflex. It takes 12 photos on 127 film. It's loaded with roll of respooled Ilford HP5+ (has Kodacolor II backing paper). Taking a neutral density filter along as top shutter speed is only 1/300 second. andyfalsetta, mjferron, LMar and 1 other person like this. 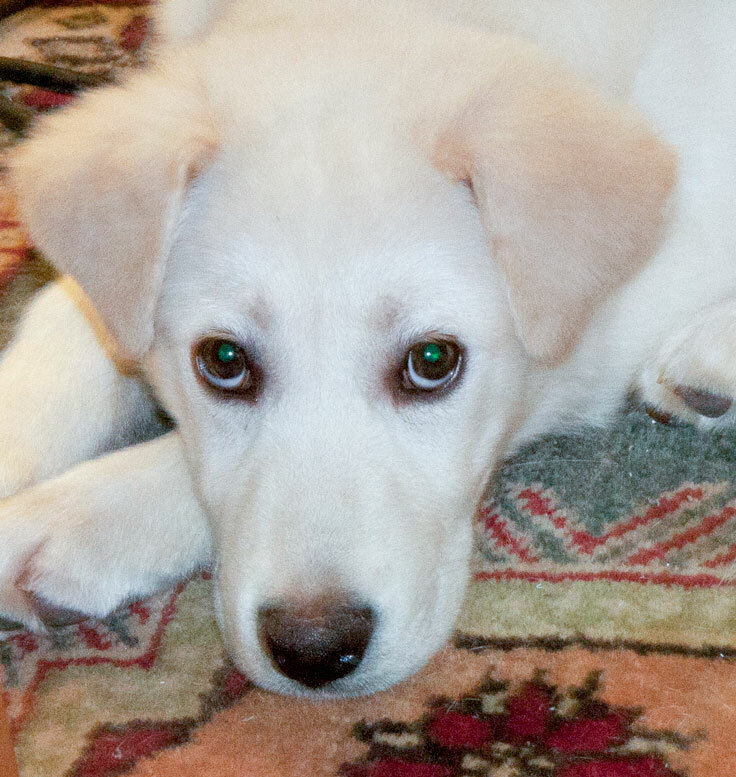 Having only two hands, I find my manual dexterity is all filled up with a now-5-month old puppy. We are making some progress, however, and I calculate that I should be back shooting within at most a year. When I can, I'm thinking it's time again to trot out the king of the DDR cameras , maybe later. Tony Evans, LMar, rodeo_joe|1 and 1 other person like this. Mamiya 645e with Arista 400 and my cell phone. Nothing vintage... but I will be shooting a few models tomorrow night using the Canon 5D Mark IV, Sony RX10 III, and iPhone 7+. LMar and bertliang like this. For light & easy travel, I will probably take the Fujica AZ-1 with 43-75 Fujinon and some color film. For any digital shots it will have to be a Canon A590IS, which is the only digital camera I own. Looks like I have to drive to Seattle this weekend and fly home. 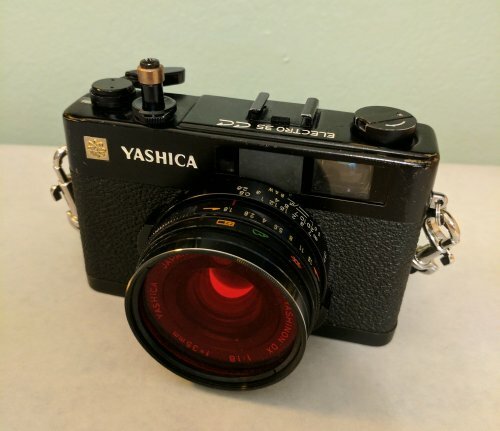 I want something small with small lenses, and don't want to carry a light meter. I've packed the Nikon F3T with AiS lenses 28/50/105mm plus a tiny 1895 brass rectilinear lens put into F-mount by SK Grimes. Bringing x2 rolls Ektar and x2 rolls HP5, travel tripod. Will probably go back this summer and will take Gundlach Korona 5x7 and Civil War vintage lenses. 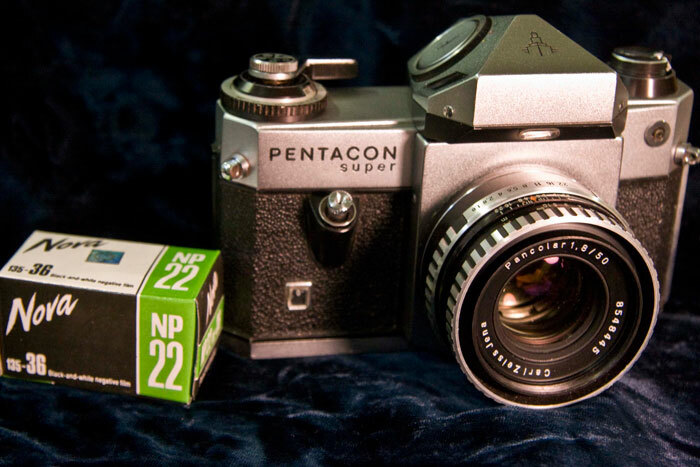 My excellent condition FM2n purchased late last year from KEH. When KEH says Excellent they really mean it. josephcollins and bertliang like this. If the rain stops and the cloud lifts, I'll try to get out with one of my favourites, the Canon T70. 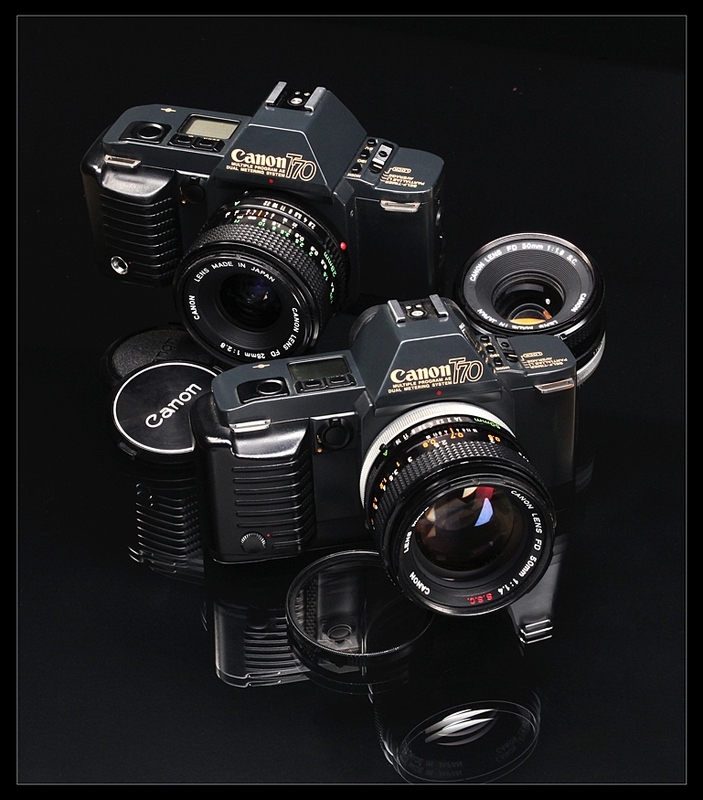 There are a couple of Tamton Adaptall II lenses I'd like to try on the camera. LMar and bruce_z._li|2 like this. Rick- I keep forgetting that I have a T70. I bought a BGN T70 a few years back to go with a 50mm f1.8 Canon lens that had been in a backyard storage shed for about 15 years. It was attached to an AE-1 that was in a junk box from the family camera shop. Camera was junk, but after cleaning up the lens worked perfectly. You should give it a some use, Mike. They're such a user-friendly, fuss-free camera with just enough automation to assist the user without dominating, as well as having one of the best viewfinders ever, a real bonus for my slightly ageing eyes. A landmark camera in many ways. What a great and diverse set of cameras! Just loaded up the Nikkormat FT3 with FOMO 400.
mjferron and bertliang like this.